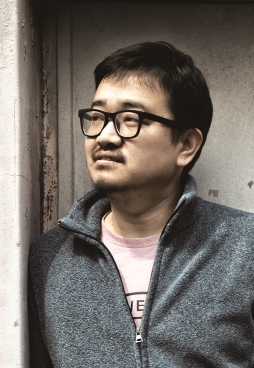 After the global success of his first live-action film “Train to Busan,” writer and director Yeon Sang-Ho is already in development of his follow-up film. 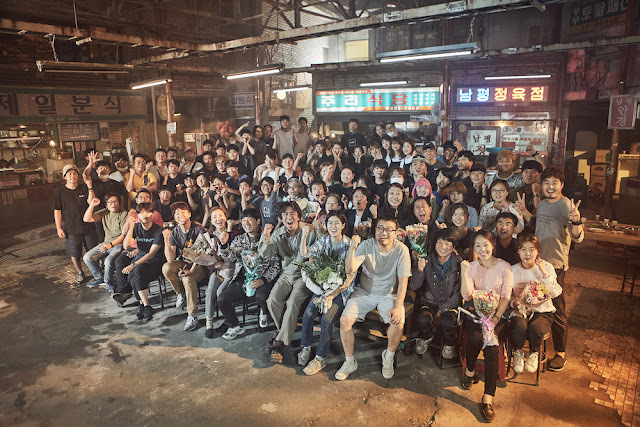 Dubbed as a superhero comedy movie, “Psychokinesis” is about an ordinary man who accidentally obtains superpowers and uses them to help his daughter and the people around them. The filming has wrapped up last August 6, 2017 in Chuncheon, Gangwon Province, South Korea. It took about four months to film the said film that started April 17, 2017. The film stars A-list Korean actors including Ryu Seung-ryong (“Miracle in Cell No. 7”) and Shim Eun-kyung (“Miss Granny”), who were the voice acting leads from Yeon Sang-Ho’s previous animated film “Seoul Station.” The film also stars Park Jung-min (“Dongju: The Portrait of a Poet”) and “Train to Busan” star Jung Yu-mi. “Psychokinesis” is slated to open in Philippine cinemas in 2018, to be distributed by Rafaella Films International.